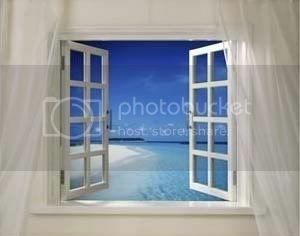 True Beach Home Decor has to reflect the vastness and pure nature of this wonderful environment. 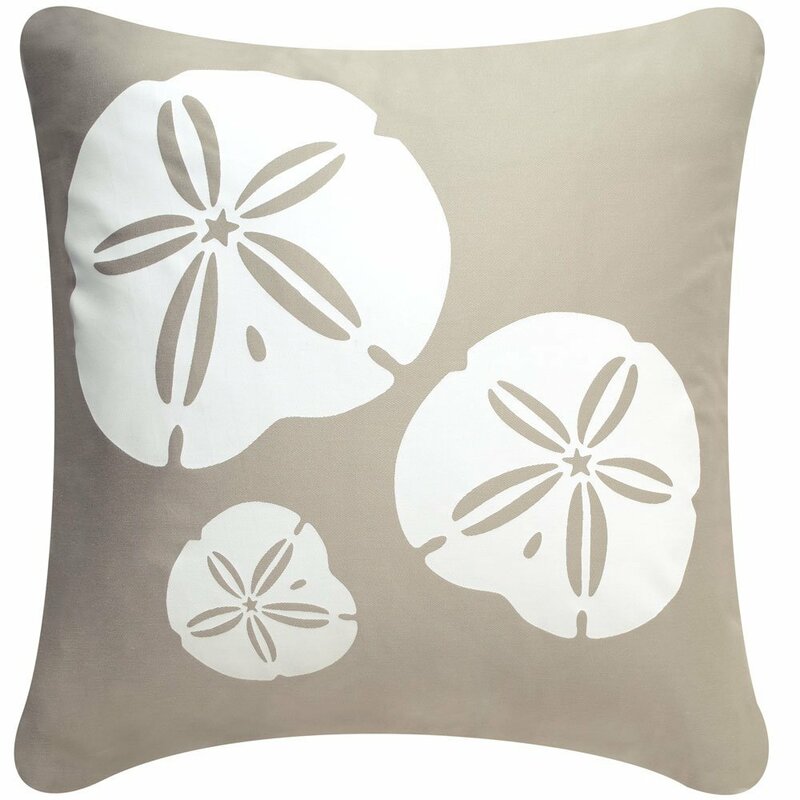 Find out how to capture the beach feel in your home with the right Beach Decor. Before you start decorating with beach home decor, close your eyes for a moment and think about “The Beach” – what comes to your mind? What colors, textures, even what feeling did you have? Picture the water, the sand and the sky – and all you see are the colors of golden or white sand, different shades of blue (from a real greenish kind of blue to aquamarine through to sky and royal blue) and also stark white in the clouds, or in the foam of the waves. Beach home decor should reflect these colors, and the openness and pure nature of beaches. They evoke a feeling of rest, relaxation and freedom, as in “being able to breathe”, all your sorrows fall behind, all your worries become insignificant.This is the mood you want to create when using beach decor for your home decorating. An oasis of restful, soothing colors and an openness where people (you!) can kick their shoes off and come to rest. … is probably the most important part when creating the relaxing mood of the beach. Get that wrong, and nothing will work! So please spend the time on deciding which ones of the “beach” colors you want to have on your walls, because ideally you want to be happy with them for years to come. Sandy Colors – picture the beaches you have been to, the sand could have been nearly white, or quite yellow, or a tan shade. Try to stick with pale colors, as the feeling of openness and relaxation you want to create will start to diminish the darker you go. Blues – I would recommend to stick mainly with pale blue colors, again for the reason of keeping your home feeling open and airy. If you want the stronger blues, keep them for accents. White – for beach decor, always use Ultra, Pure White, do not use colors like off-white or eggshell or similar. You want to achieve pure freshness, and off-white or other “non-white” colors just can’t provide it. For beach home decor window coverings, use sheer curtains out of fine fabric to give your room a breezy and windswept ambiente, especially when you open your windows to a light breeze. Stick to the same colors as with your walls. How about plants? Yes, do use them, but do not go overboard. One or two nice green plants will make any room feel more homely and lived in. 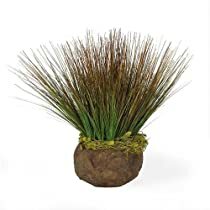 For beach home decor, I recommend using different wild grass arrangements (think about dunes), even dried creations, but you could also use one or two palm trees. Be careful, though – if you do too much “greenery”, you will more likely end up with a tropical themed room. Too many plants will again take away from the spaciousness you are trying to achieve. As with other beach decor accents, you can hardly go wrong if you keep it simple. Pictures – make sure your pictures have something to do with the theme “beach”, and have all the picture frames in the same color – it will unify the room and look stunning. Use the same color here as your trim – preferably white! Figurines – use only a few selected beach and ocean animals, and place them in strategic spots. If you have too many already and don’t want to part with them, display them all in a special spot dedicated to do just that (display cabinet, shelf). Seashells – an absolute must in your beach decor. They will look best if displayed in glass vases or acrylic jars. Collect some smaller ones yourself (if you live near a beach) and put some sand in a nice glass bowl and the shells on top, – perfect! 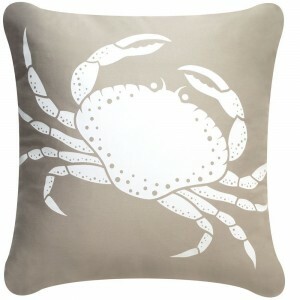 Hopefully I have inspired you a little to transform your home with beach home decor. It can be a lot of fun, and the best part is to see the end result after all the hard work is done!